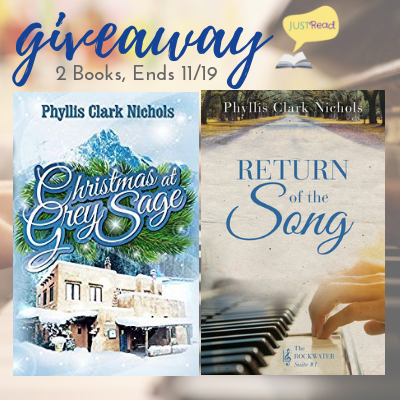 Inklings and Notions: Return of the Song Review and Giveaway! 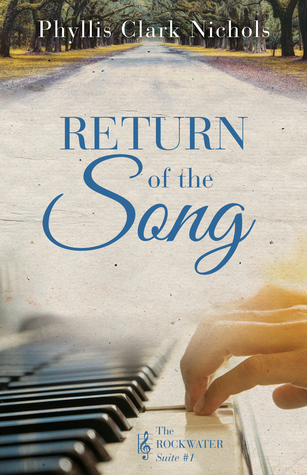 Return of the Song Review and Giveaway! My thoughts: This was a beautiful story about love, loss, and learning to live again. Poor Caroline is still struggling to find purpose without the love of her life six years after he passes away in a freak accident. When new opportunities present themselves, causing her to go out of her comfort zone, she finds new meaning. I love the music theme in this story! My heart broke for Caroline at the beginning, and then cheered her on as she sought for purpose. This is a lovely story and I look forward to reading more about Caroline in the next book! An Hour Unspent Review and Giveaway! At First Glance Review and Giveaway! Take ten: backlist books I need to read. Miles from Where We Started Review and Giveaway! Sword in the Stars Review and Giveaway! Christmas Love Year Round Review and Giveaway! Just a Name Blitz and Giveaway!